Doomsday World Maps Show Why The Super-Rich Are Choosing These Locations For Their "Escape Plans"
While any number of scenarios could spell "doom" for the world at large, from a nuclear world war to complete economic collapse, the majority of those disasters would be considered "man-made," while a set of maps recently highlighted by Forbes, addresses a scenario, which according to NASA's Earth Impact Monitoring could occur anywhere between 2021 and 2117, which are asteroids that could cause a "cataclysmic change," to the world map by causing a polar shift. 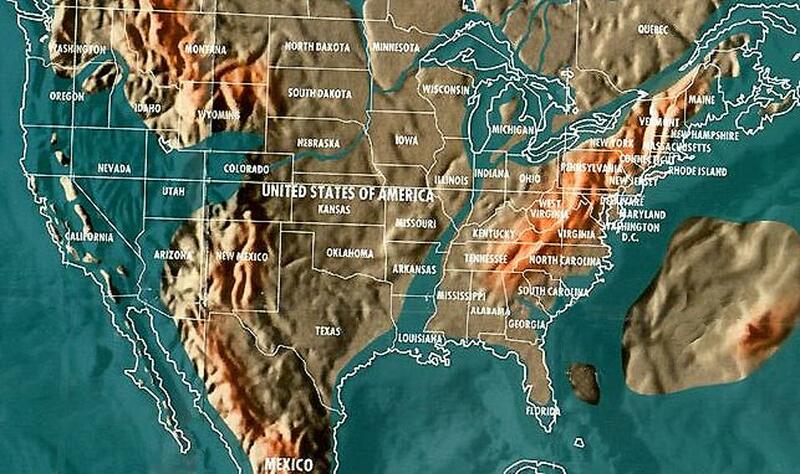 While Forbes is very upfront, immediately addressing the point that the creators of these maps were often dismissed as "crazy prophets," whose claims of future events were "not based on science," the Forbes author, Jim Dobson, has researched the "most compelling" argument he describes as "an asteroid or comet collision with earth could cause the entire planet to shift its axis of rotation, which would result in a world map that potentially would look very similar to the "doomsday maps" created by Gordon- Michael Scallion. One of the most interesting points in Dobson's Forbes article however is his very astute observations about the "richest families" have been grabbing "massive amounts of farmland, stating "All property is far away from coastal areas, and in locations conducive to self-survival, farming and coal mining." In his article dated June 10, 2017, he calls them "billionaire escape plans," and when detailed by locations, it does seems these escape plans are in locations that appear the most survival friendly according to the maps created by Scallion. Dobson also describes these locations as "vacation homes" in remote locations with "private planes ready to depart at a moment’s notice." Compare the map above to the the locations listed below where the wealthiest are buying up land, which just happens to be in the states that appear to be the safe zones. It appears that dry territories in the United States such as Montana, New Mexico, Wyoming and Texas are all very popular regions for the wealthiest individuals. Billionaires such as John Malone (currently the largest landowner in America, owns 2,200,000 acres including Wyoming and Colorado), Ted Turner (2,000,000 acres in Montana, Nebraska, New Mexico and North Dakota), Philip Anschultz (434,000 acres in Wyoming), Amazon’s Jeff Bezos (400,000 acres in Texas) and Stan Kroenke (225,162 acres in Montana) all have amassed major land. Upon further research, many billionaires are preparing for future escape plans with “vacation homes” in remote locations. Many of them also have their private planes ready to depart at a moment’s notice. Internationally, moguls in Australia and New Zealand have been snapping up farmland at record paces. The interest in cattle, dairy and agricultural farms are all proving tempting for self-sustained survival. But more importantly the wealthy are preparing for safe escape havens, stockpiling real estate in dry areas and moving away from the old-school approach of storing food and water. While once again providing the caveat that the maps are the work of based on theories from Gordon-Michael Scallion, Edgar Cayce and others and should not be construed as fact, Dobson provides a number of maps created by Scallion, along with detailed descriptions of what the maps represent and show for locations such as Africa, Asia, India, Antarctica, Australia, New Zealand, Europe and North America. Dobson is not the only one that has documented some of the prepping being done by the wealthiest in our society as back in January 2017, The New Yorker highlighted how they were prepping for "doomsday," directly quoting people like Steve Huffman, co-founder and C.E.O. of Reddit, Antonio García Martínez, a forty-year-old former Facebook product manager living in San Francisco, Tim Chang, a forty-four-year-old managing director at Mayfield Fund, a venture-capital firm and Marvin Liao, a former Yahoo executive, all highlighting their extremely serious prepping to "ride out the apocalypse." In private Facebook groups, wealthy survivalists swap tips on gas masks, bunkers, and locations safe from the effects of climate change. 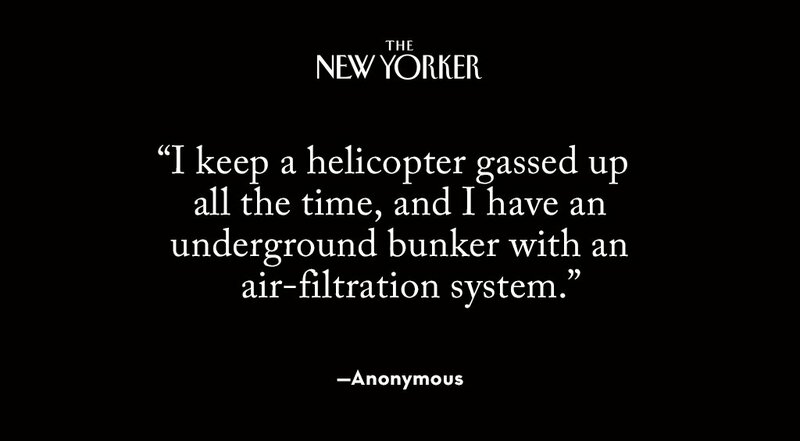 One member, the head of an investment firm, told me, "I keep a helicopter gassed up all the time, and I have an underground bunker with an air-filtration system." He said that his preparations probably put him at the "extreme" end among his peers. But he added, "A lot of my friends do the guns and the motorcycles and the gold coins. That’s not too rare anymore." Related: "It’s High Time You Started Worrying: The Rich Are Becoming Preppers" and "The super rich are preparing for the end of the world"
While it always behooves us to watch what those in the know or what the world's wealthiest are doing it is also important to note that in October 2016, and executive order was signed titled "Coordinating Efforts to Prepare the Nation for Space Weather Events," which describes how space weather events could affect "critical infrastructure systems and technologies, such as the Global Positioning System (GPS), satellite operations and communication, aviation, and the electrical power grid." Since we see below how NASA bases their possible projections as to future impact events using 100 year time frame, and we have to assume the administration most assuredly has more information than what is generally released to the public, we do have to wonder about the timing of that executive order. 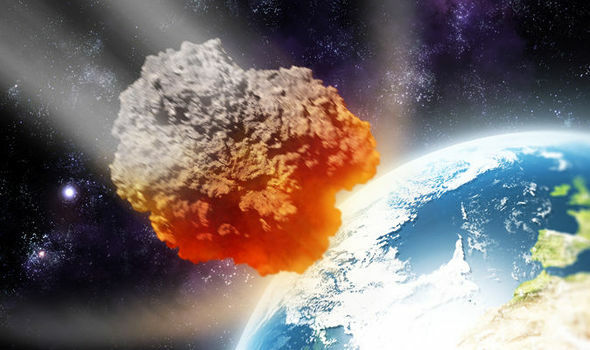 According to NASA's Earth Impact Monitoring page where they explain the Sentry Impact Risk Data, as a "highly automated collision monitoring system that continually scans the most current asteroid catalog for possibilities of future impact with Earth over the next 100 years." NASA also indicates that "objects will disappear from this table whenever there are no longer any potential impact detections." As of today, Tuesday, June 27, 2017, they only have four entries listed, two of which are 50+ to 80+ years in the future for even the earliest impact risk, but two of them list the possible year ranges as little more immediate, such as 2017 DC120 - Year range listed as 2021-2115. Potential imapcts 81 and 2017 AB21 - Year r ange listed as 2024-2110. Potential impacts 8. 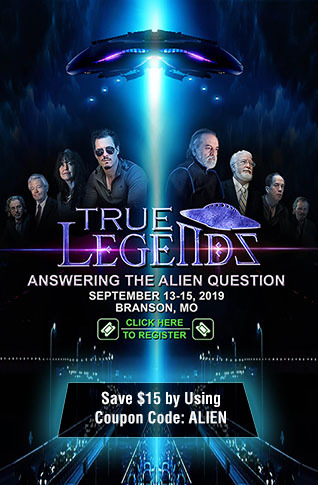 In November 2016, Thomas Zurbuchen, Associate Administrator for NASA’s Science Mission Directorate in Washington, was quoted in regards to a potential asteroid impact event, stating "It’s not a matter of if - but when - we will deal with such a situation." While the maps themselves are simply projections, actually seeing them while comparing the land acquisitions of the worlds super-rich and noting the locations are almost all in what would be zones well suited to survival, along with previous reports showing the worlds wealthiest have become "preppers," we think the question by Dobson over at Forbes is appropriate as he asks "Dobson over at Forbes asks "With all of this knowledge of future mapping, do the world’s financial leaders know something we don’t?" The rich did not get that way by throwing money away or wasting it on preparations they will never have a need for, so if they are kicking their "apocalypse" prepping into high gear, it is definitely something we should take note of.